Welcome to Washington State University® and the Palouse, the rolling wheat fields of Whitman County that surround the university. Providing a world-class education to a diverse student population of 22,500 students statewide, WSU™ is located in easy going Pullman, WA, an eclectic college town that truly appreciates its university and students. We visited WSU™ and asked students and alumni “What makes this place so great?” We heard all about the Coug, the Cub, Saturday afternoons at Martin Stadium™ and the great affection students have for WSU™. The result of all this intense research? A game so full of Washington State® we could hardly get the lid on! HERE’S A QUICK IDEA OF HOW TO PLAY! 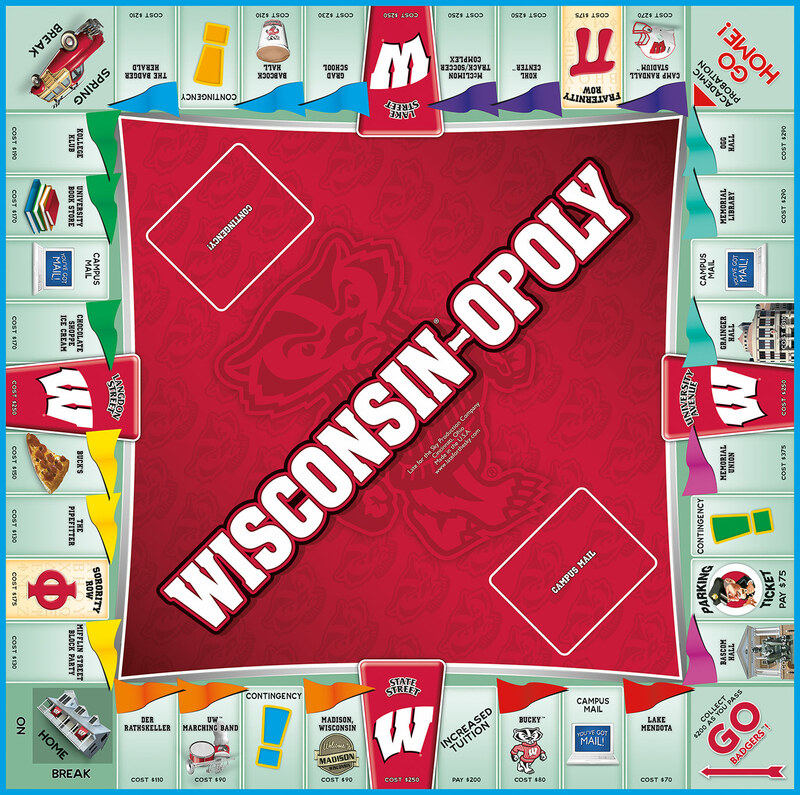 Choose your token, buy well known WSU™ properties, collect credit hours and trade them in for diplomas. 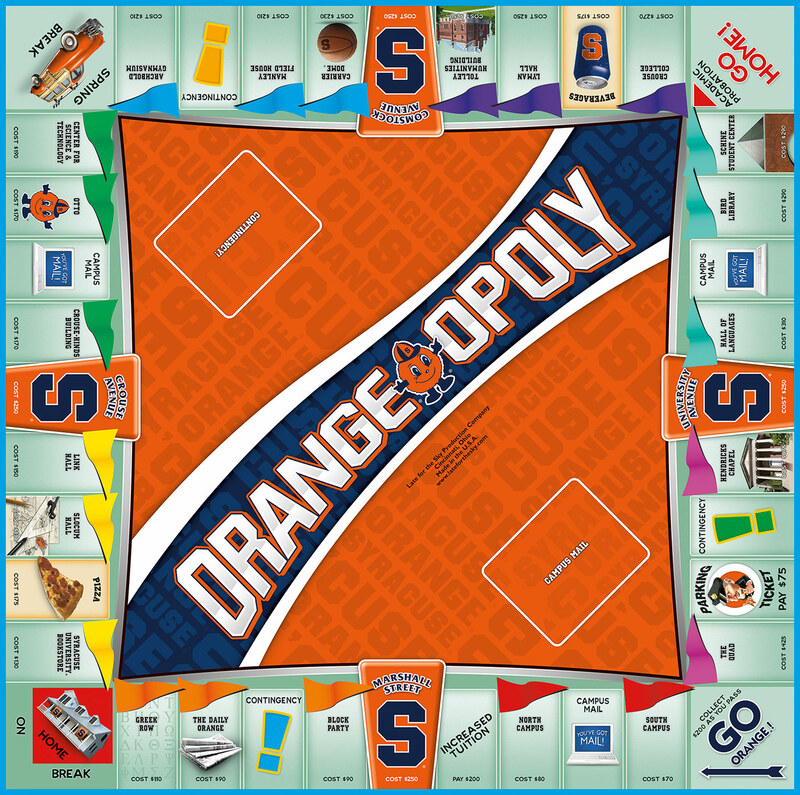 It sounds easy enough - but add Academic Probation, summer school and increased tuition and it becomes a little more difficult and a lot more fun! Who knows? 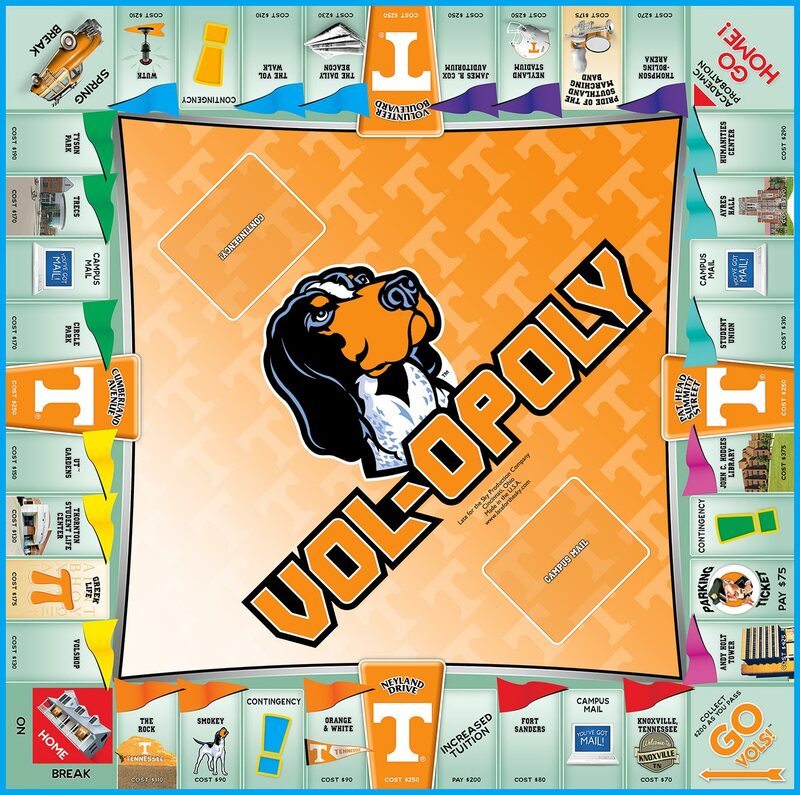 You may soon be singing the Fight Song...or you may be bumming quarters to do your laundry! 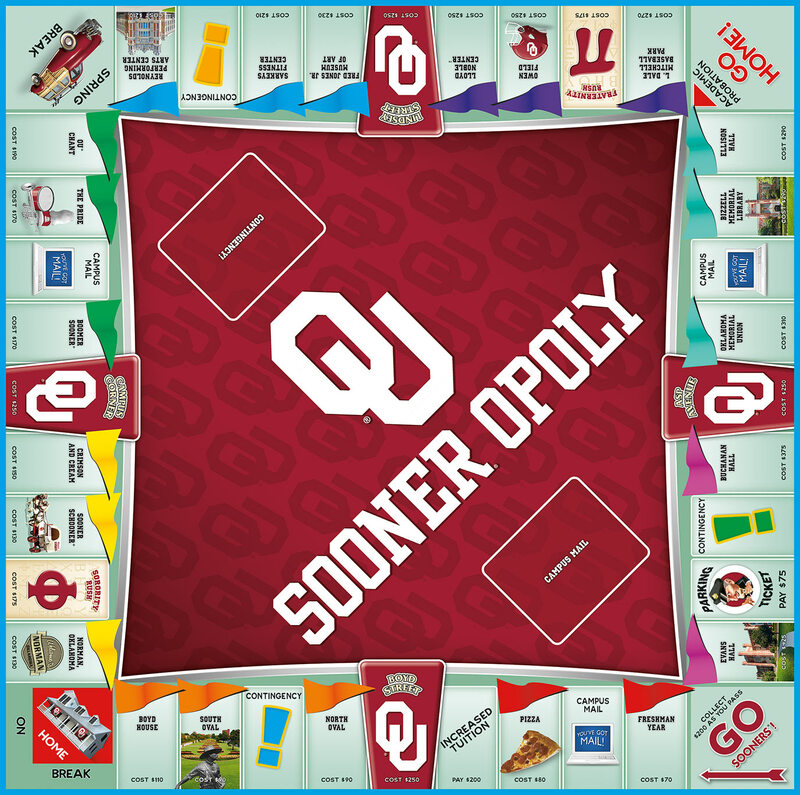 Are you looking for a fun way to experience WSU™? Here it is! 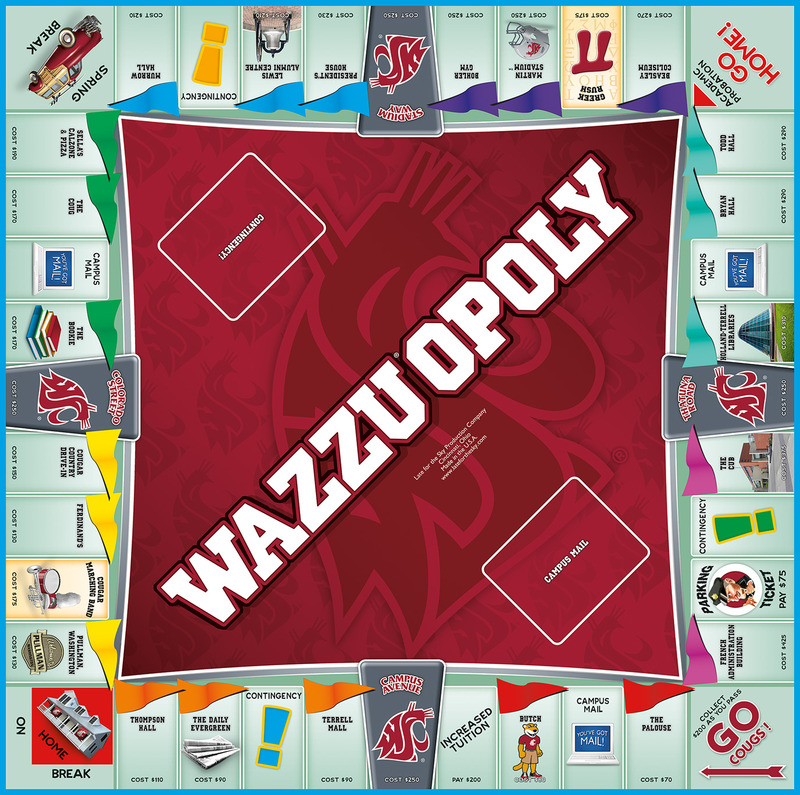 WAZZU®OPOLY!